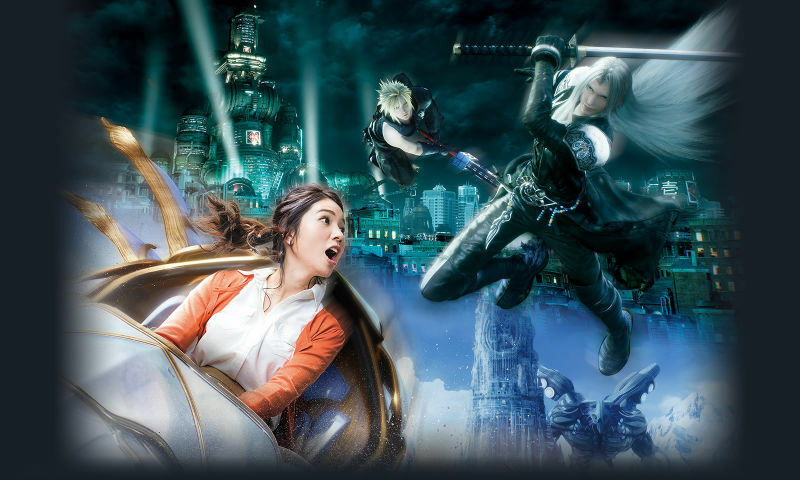 Home Events Universal Studios Japan Will Have a Final Fantasy Ride Next Year! As always, Japan gets all the cool stuff. 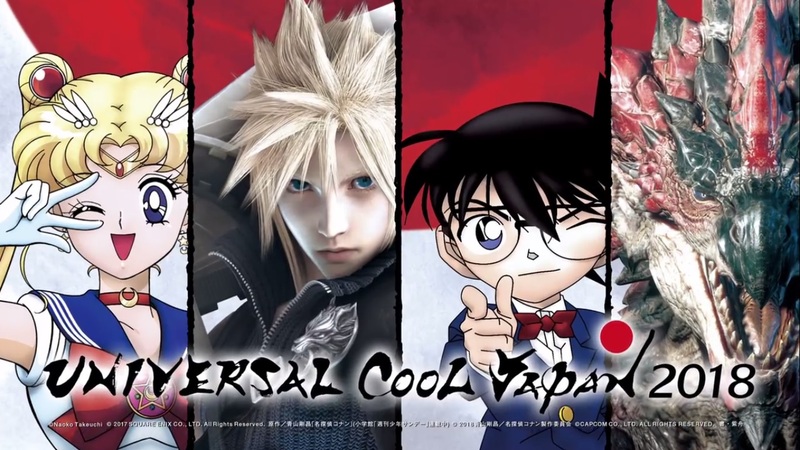 As part of Universal Studios Japan’s very awesome (and very limited time) event, one of their main attractions is a roller coaster in the tune of Final Fantasy! assisted roller coaster experience in the same loop as its other attraction called Space Fantasy The Ride. Final Fantasy XR Ride will start on january 19, 2018 and will end on June 24! Previous articleHoop junkie? How about a shot of the best hoops game around in NBA 2K18!